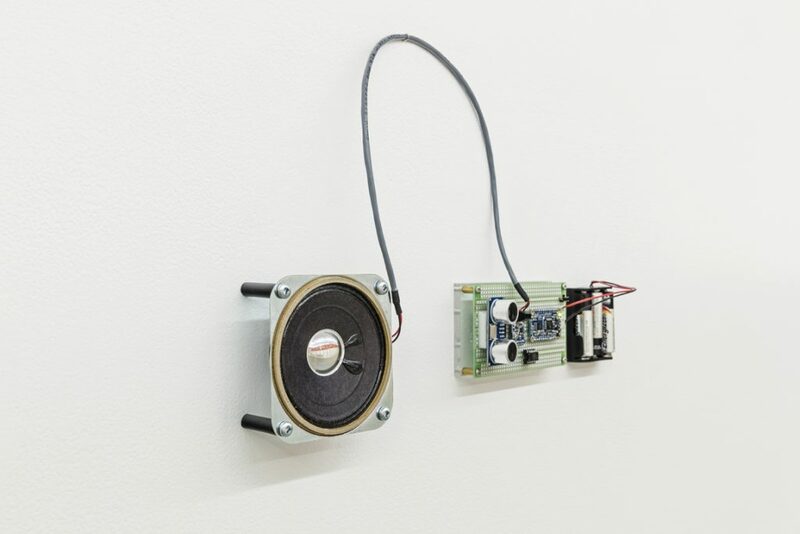 The simplest form is a sound installation of three audio players that are set off by a motion sensor. These are home-made computer boards and amplifiers combined with a motion sensor and audio speakers. The project takes the form of a three channel sound work. Thanks to Alan Gasser and Emma Whitla for voice work and to Alan Gasser for arrangement.